Images shown in the website are not the actuals. They are just for indication. 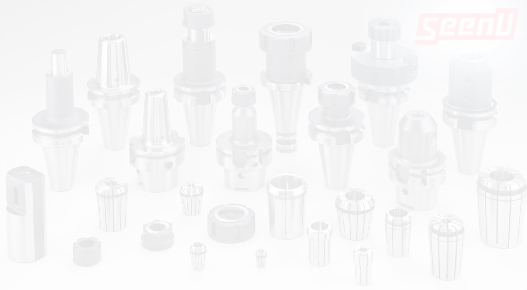 © 2007 - 2019 Seenu Precision Tooling Systems Pvt Ltd.